It only comes once a year, and it's probably the best day of the year. National Coffee Day yesterday became worthy of a blog post. Spent the afternoon with Chauncey Robinson at the Patisserie in Vero Beach, Fl. Sipping on some joe and talking winter surf plans. I do love a good cup of coffee and it's hard to find a better cup than what the Patisserie serves up. Pretty cool cafe with amazing food as well. It was the only choice for National Coffee Day. I hope you got your fix on yesterday, if not, just dream into these images and pretend like you did. I go with black, and when I'm at the Patisserie the Monkey Bread with chocolate chunks gets me every time. Waiting in anticipation for that cup of coffee that will change the day, make it better and brighter. Chaun Chaun has been experimenting with tattooing himself. First Tats get dedicated to a cup of Coffee. He's a true surfer. Thank You for a few minutes and sorry for the worthlessness of this post. But hey, it's all for the coffee. The past two days she has really become an underwater girl. Her floaty may possibly be retired at this point. Once your underwater, its hard to be satisfied being above it. Here's a short edit I made of River swimming from earlier today. Shot with iPhone 6 and WaterShot Housing. Song is Morning Light by Josh Garrels. CA Update, Surf is Pumping. I always mean to post more especially when I'm away on a trip, but usually it ends up with me getting super busy and falling asleep while trying to just edit the photos. Thats definitely been the case this trip. After swimming 3-4 hours multiple times a day in massive surf its been my priority to to rest rather than post. So CA has had amazing surf, some of the best conditions seen for a lowers surf comp, and novelty breaks have been going off. Its been a photographers paradise and I wanted to share a glimpse of whats been happening. Baron Mamiya going huge on a kick out air during the USA Surfing Championships at Lowers. Victor Bernardo with a massive punt at Lowers. Caroline Marks took home two more titles at this years USA Surfing Championships. She is now at 17 total world titles. Chaun Chaun Florence ( Chauncey Robinson). 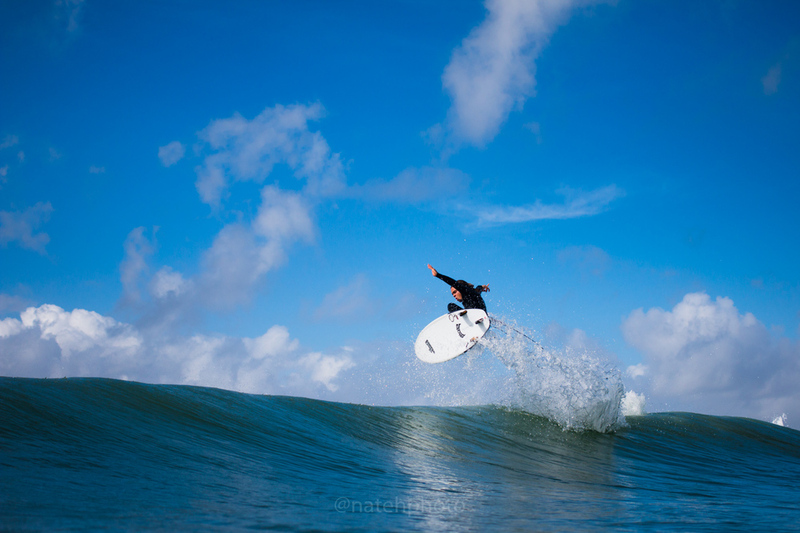 Luke Gordon boosting the air section at Lowers. Matthew Glenn has been killing it at Lowers. Maddie Peterson Checking out the Lowers line-up. 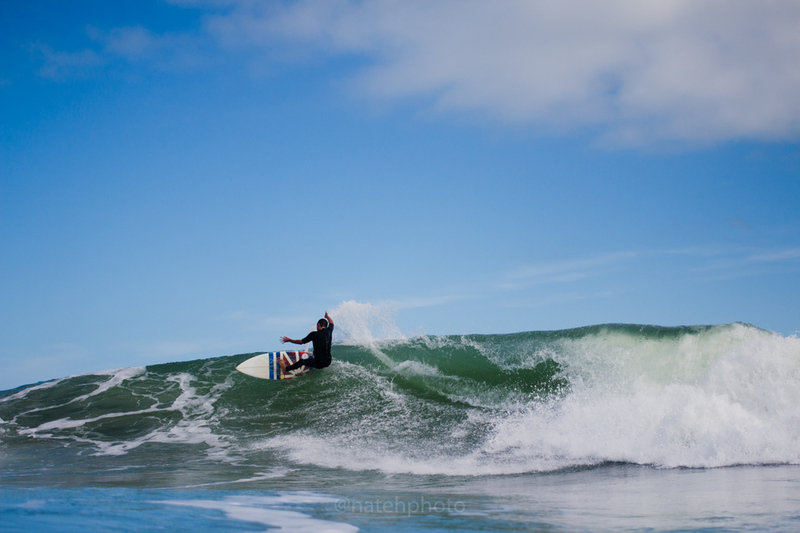 Matthew Glenn on a bomb at a sort of secret spot... This has been one of the better session of my stay so far in CA. Unknown in the Barrel of the day. CT Taylor in a San Diego slab. Woke up to a sunrise and offshores. The swell had dropped a little but it was still super fun and very clean. Kevin Schuls put in some turns, airs, and barrels. Speed skating through the barrel. Breakfast at the Harbor House on a Sunday is a must, especially after such a rad session. The lifestyles just came naturally. Shoots, it has been awesome! I'm over my head in photos and waiting to get back home before even looking at most of them. I have a few more days out here and I'm looking forward to every second of it. Thanks for stopping in! And have a wonderful day. Sea Turtles and Portfolio-Vero Beach. Hope you are all having a great weekend! I just wanted to share with everyone a new website to keep tract of if you are a Floridian Local. Portfolio-VeroBeach.com just launched and I have had the opportunity to become a blogger for them. My first post to officially launch the site is about a sea turtle that nested the other morning right out front of Mulligan's here in Vero Beach. I'm going to keep this post pretty short because I want you to click over to Portfolio and check out the new site and know that so many amazing things will be coming straight to your home from that site. For the rest of my images check out the new site! With summer upon us Maddie and myself think its time for you to take every extra step and protect your skin! Maddie Peterson was in town a month ago for the WSL Pro Jr in Cocoa Beach. She was kind enough to model a few shots for me and SunBum. Limited on windows to shoot we had to go for the middle of the day harsh light conditions, which is always challenging, but then again it does make pretty good sense for sunscreen. Maddie is a beautiful person and an awesome surfer rising in the ranks of women's professional surfing as well as professional modeling. Make sure to follow her feed @maddiepeterson_ and enjoy the photos! One of my favorites, the 30 SPF zinc facestick. This product works better than any other sunscreen I have used. Thanks SunBum! Again thanks Maddie for the shots and smiles and thank you SunBum for all you do for the surfing community! Protect your skin! Continuing on with the Winter stoke. Yesterday marked the shortest day of the year in the Northern Hemisphere. We took full advantage of what daylight we had and got some work done at Sebastian Inlet. 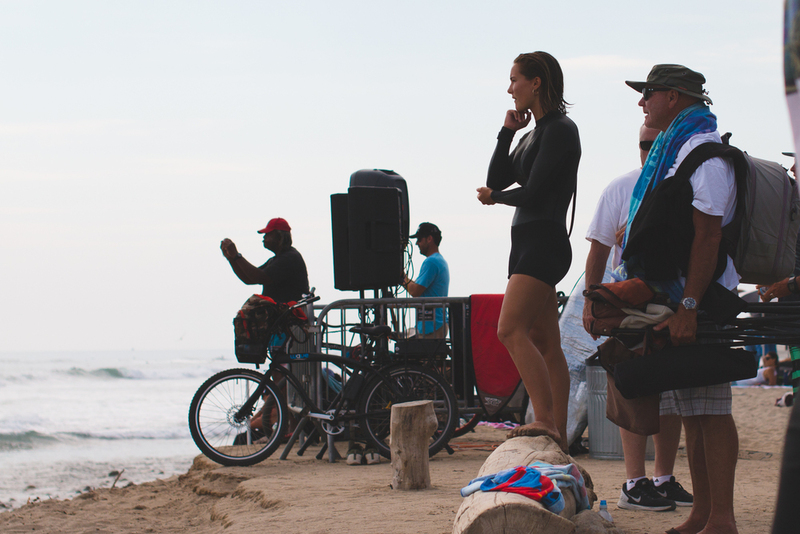 Joined by the SunBum A Team, yesterday would have been a great day to sit on the beach and watch the action unfold. No worries if you missed it, I captured as much as I could and am stoked to share it with you now. Two of New Smyrna's favorite kids, Bobby Levy and Matthew Glenn. Bobby and I have a tendency to get this shot each time we shoot. Close is good. Matthew Glenn going vertical on his backhand. Classic inlet view. Matthew Glenn has a stylish approach in the air. Its good to see Wiley Robinson getting back in form. He was out for the summer due to a pretty bad broken leg, looks like he'll make a nice recovery in the next few weeks. I was amped to see Brock Taylor push his air game a little yesterday, finally got a few shots of him up there. Chauncey Robinson maintaining control of first peak. After Wiley threw this air rotator he paddled back out past me saying he's not yet ready to try to land these, but i'm sure it felt good to have a go at them again! Brock Taylor had his Air game on yesterday! If there's surf, you're sure to see David Speir out there. I'm pretty stoked on this angle, it really shows how steep first peak can be. And of course Blake Speir is not going to let dad surf alone, he'll be in the barrels as much as his pops. One more for David Speir. Where style meets water, Matthew Glenn. Bobby getting nice and vertical! Not sure who this is, but he sure took the high line on this wave. Bobby Levy was searching for this barrel all day. stoked we linked up with at least one! New rule of thirds with the Chaun. I gotta end this off with the most stoked from out there, Chauncey Robinson, da guy. So amped to see the Ocean waken and give gifts like this! Looks like we should have some really fun days ahead. Merry Christmas everyone and thanks for stopping in at my blog!